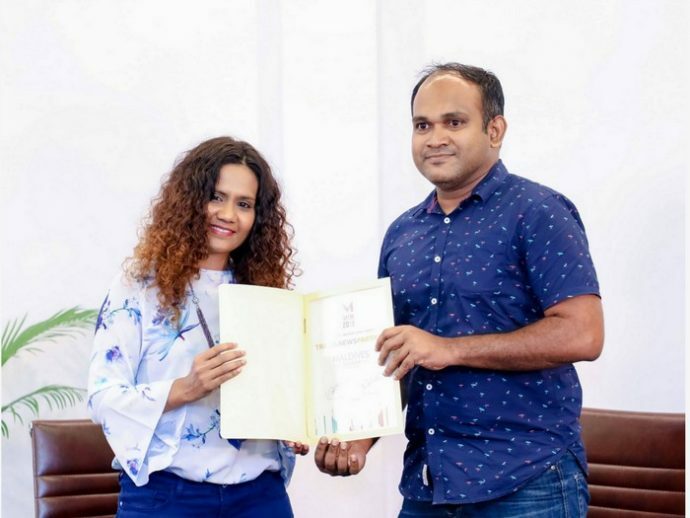 International Maldives Travel Market (IMTM) 2018 has received endorsements from key industry organisations as organisers announced a fresh batch of partners on Monday. At a ceremony held at Maagiri Hotel in capital Male Monday evening, Maldives Association of Tourism Industry (MATI), Liveaboard Association of Maldives (LAM), Association of Travel Agents (ATA) Maldives and Guesthouse Association of Maldives (GAM) were announced as the new endorsing partners. 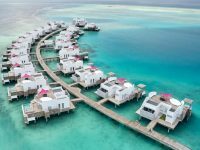 Tourism ministry has earlier endorsed the fair, set to be held at Adaaran Select Hudhuranfushi resort from June 23-24. 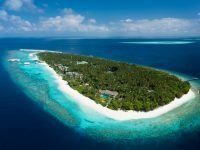 Meanwhile, Maldives Insider was assigned as the Travel News Partner, while MV Hotels was announced as the Travel Media Partner and The Island Chief as the Travel Tabloid Partner. Kaimoo Hotels, Housing Development Corporation (HDC) and Metal Signs joined as Bronze Partners. Maagiri Hotel also signed up as the Hotel Partner, while Print Lab Creative was announced as the Printing Partner. Partners that have previously signed with IMTM include Dhiraagu, Astrabon, Stage Core, Maldives Ports Limited (MPL), Maldives Transport and Contracting Company (MTCC), Allied Insurance Company, Greater Male Industrial Zone Limited, Resort Life Travel, Capital Travel, Coca-Cola, Cyprea Card Centre, Singapore Airlines, Etihad Airways and Public Service Media (PSM). 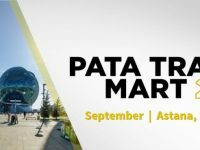 IMTM 2018 is set to be the first international travel and trade fair to be held at a resort. 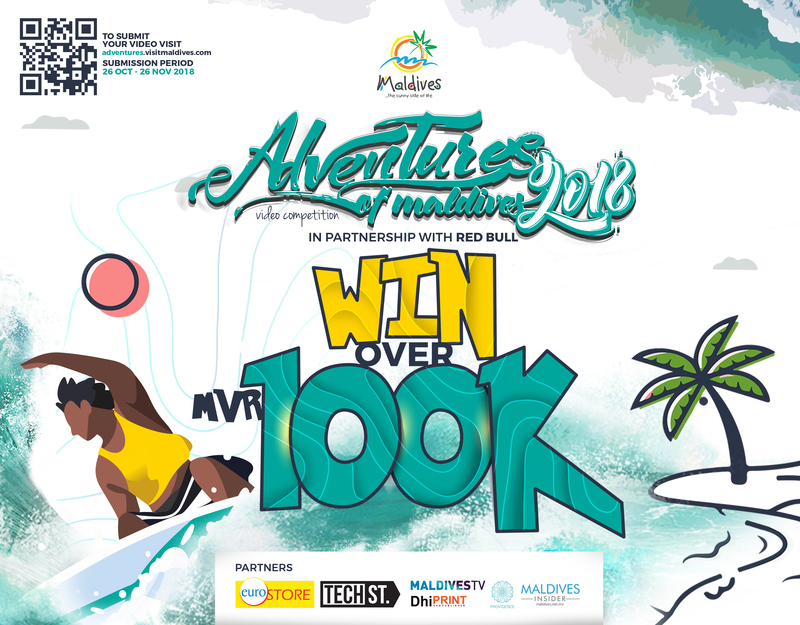 The event will bring together 30 leading international tour operators and travel agencies, representing 14 countries to explore new opportunities and liaise with a major representation of the Maldives tourism industry. 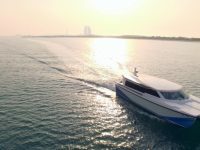 It is also set to accommodate over 100 participants from the local tourism industry, including representatives from resorts, hotels, guesthouses, liveaboards, dive centres, tour operators and travel agencies. 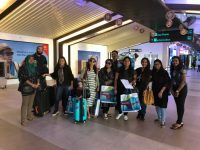 In order to sustain the hospitality and tourism industry of Maldives, IMTM is actively trying to create solutions and solve the problems that the industry is facing, especially those businesses that are trying hard to thrive but are unable to attend international fairs due to the hefty cost involved. 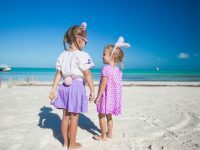 IMTM’s long term vision is to promote Maldives as an emerging world class MICE destination.